Individual membership in the Health Care Database. You and your whole family should register with the Health Care Database so that everyone gets a Health Care Card, the card ensures that you get notified as soon as any of your family members is in a dangerous life threatening situation. After registration you get a Health Care Number, you also get an online profile that is directly accessible from anywhere in the world using a mobile phone or any web enabled device. Whoever joins the database has to be an ordinary member first before they can be assigned extra rights, ie. you need to have your own account that captures your personal details before you can access any records as a patient or as a doctor or as a medical person, once you have your own account then you can be assigned extra rights (as a doctor, clinician or lab technician) by an acredited medical facility that uses the database. 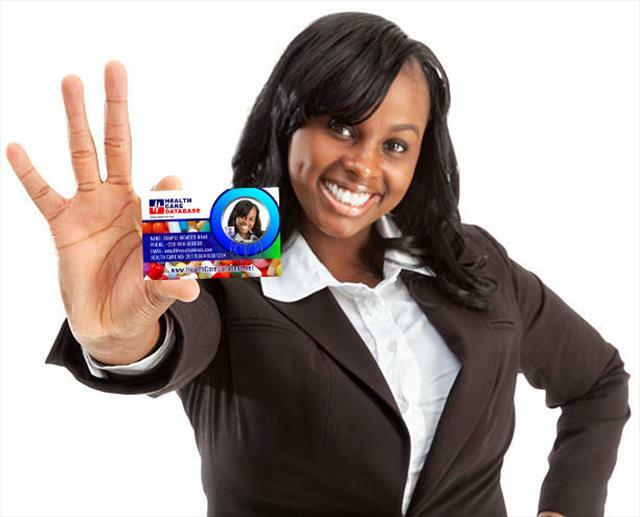 The emergency health card that you get will help you to receive fast and accurate medical attention. In case of an emergency, the person attending to your situation will use your emergency health card to check the contact details of your doctor or your next of kin, and the doctor will use it to check your health profile. Information accessible using the Health Care Card/Number my contain data about: Allergies, Medications, Medical conditions, Emergency contacts, Insurance information, Organ donation status, etc, its therefore important that you always move with your health care card. You will get more out of doctor visits if he/she can use your card to get extra information such as: up-to-date medication and allergy lists, recent home health readings (such as blood pressure, blood glucose, and weight), and your health history.